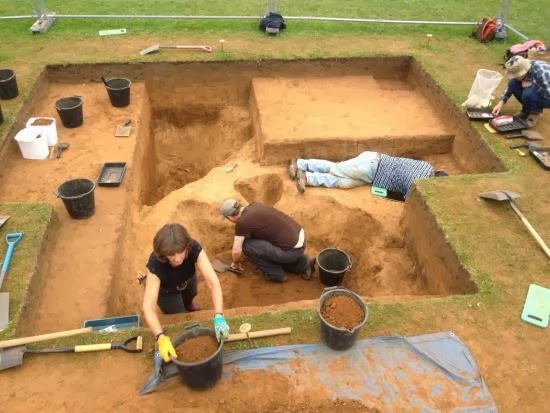 A local team of archaeologists have been unearthing a site of special scientific interest in a park in Oxford, see here for their website: https://www.archeox.net/. HPANWO TV investigates that and some of the other mysteries that lie beneath our feet. See here for background: http://hpanwo-voice.blogspot.co.uk/2013/12/mysterious-object-in-seattle-tunnel-dig.html.